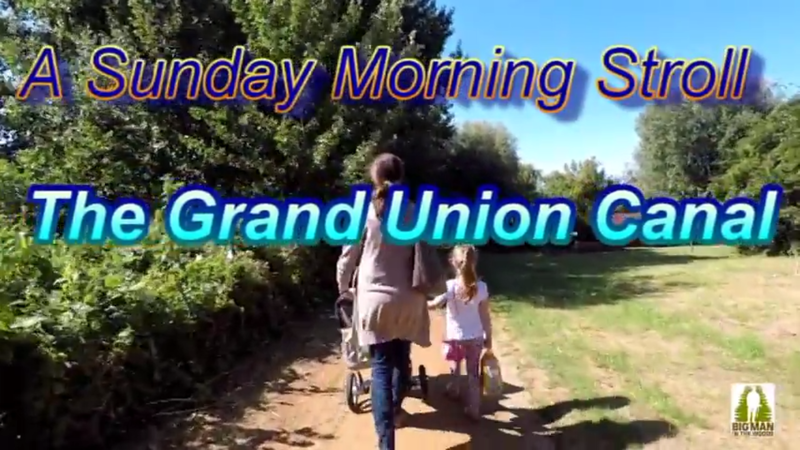 This sunday I took the family for a nice morning stroll along the lovely Grand Union Canal. The Grand Union Canal in England is part of the British canal system. Its main line starts in London and ends in Birmingham, stretching for 137 miles (220 km) with 166 locks. It has arms to places including Leicester, Slough, Aylesbury, Wendover and Northampton. The Grand Union Canal was also the original name for part of what is now part of the Leicester Line of the modern Grand Union: this latter is now generally referred to as the Old Grand Union Canal to avoid ambiguity.